Fifty years ago A Charlie Brown Christmas was first broadcast on American television. Some network executives thought it would be ignored, while others worried that quoting the Bible would offend viewers. Some wanted its creator, Charles Schulz, to omit the Christmas story, but Schulz insisted it stay in. The program was an immediate success and has been rebroadcast every year since 1965. 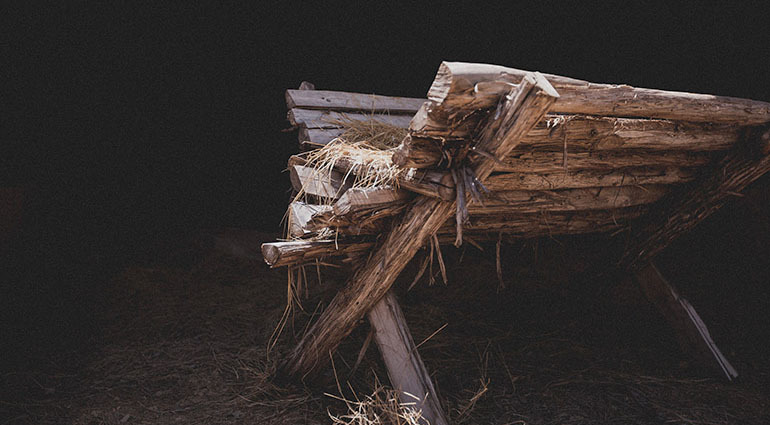 During this season filled with our own doubts and dreams, it’s good to ponder afresh God’s great love expressed in the familiar story of Joseph, Mary, the baby Jesus, and the angels who announced the Savior’s birth.